One day, after we’ve sold our billion-dollar idea to a well-meaning company that will keep us around as consultants (or when we finally win the Powerball), we’ll have a staff rivaling those of Hollywood’s starlets. First up, a personal chef, a personal trainer, and an esthetician on call 24/7. The list goes on from there, but those three are the first and most important additions to our payroll. But “one day” is far, far in the future. Our current budgets don’t allow for such expenses. And while we can’t afford a nutritionist right now, we can press them for as much information as they’ll give us. So we asked Meryl Pritchard, founder of Kore Kitchen, to do a sweep of our kitchens. Scroll through to find out which foods a nutritionist would immediately toss out of our cupboards and refrigerators (and what you should substitute instead!). Pritchard’s philosophy is centered around eating foods just as they would be found in nature. Cereal and bread, for example, go through a process before they land on your kitchen table looking the way they do. “Cereal is made using a high-pressure extruder and is so highly processed that it requires a lot of energy for your body to break it down,” Pritchard says. “And sugary cereal is just an absolute no-no; sugar and flour are the most damaging to your colon. Most bread contains gluten, and as we all know, we don’t produce the enzyme that breaks down the gluten protein found in wheat. So it’s difficult for all of us to digest, whether we show obvious signs of it or not. Bread and cereals are also very dehydrating for your body and can cause constipation. This makes you feel tired and slows you down during the day.” Not exactly the kick-start to your morning that the boxes claim. 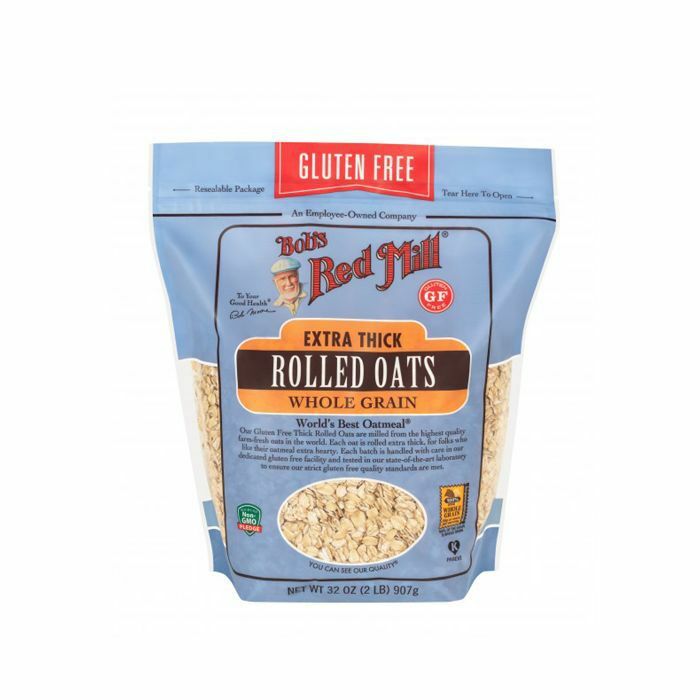 Instead, try something like gluten-free oats, which has more fiber and protein, and less sugar. In other breakfast food news, it’s time to toss out your yogurt. “We think of yogurt as being a health-food item, but most yogurts contain a lot of added sugar,” Pritchard says. In fact, the average flavored yogurt contains upward of 30 grams. And while the nutrition labels don’t distinguish between naturally occurring sugar and added sugar, we know that the naturally occurring sugar makes up less than half of the total. Couple that with the fact that the American Heart Association’s current recommendation for maximum consumption is 24 grams per day for women (36 grams for men) and you can see why yogurt makes the nutritionist’s no-no list. Pritchard’s suggestion? Find a sugar-free alternative. “We make our own coconut yogurt at Kore Kitchen, which is dairy-free, and coconut contains natural sugar, so it doesn’t need any added sugar—especially when we pair it with fresh fruits and superfoods!” Want to make your own? 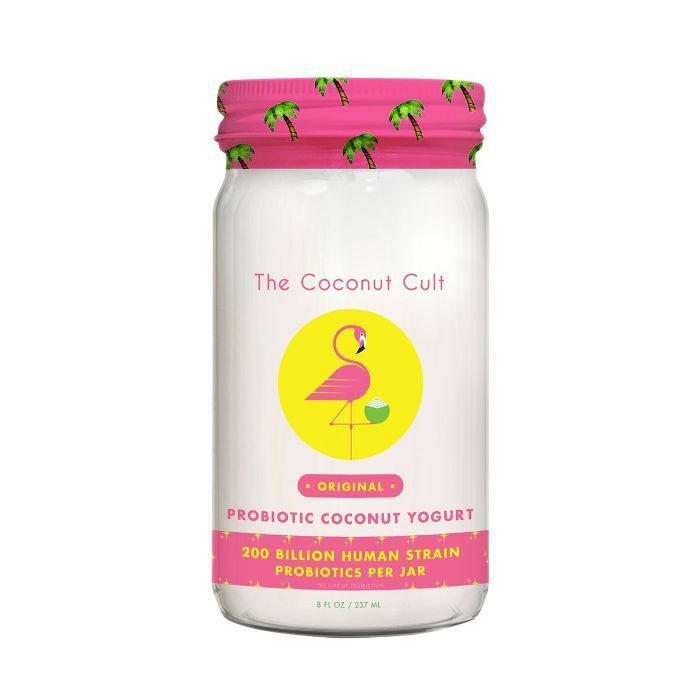 Try Nom Nom Paleo’s recipe for coconut milk yogurt. Similarly, Pritchard wants you to throw out your chips, crackers, and the rest of those traditional snack foods. The reason is pretty obvious, but we’ll sum it up for you with two words: empty calories. 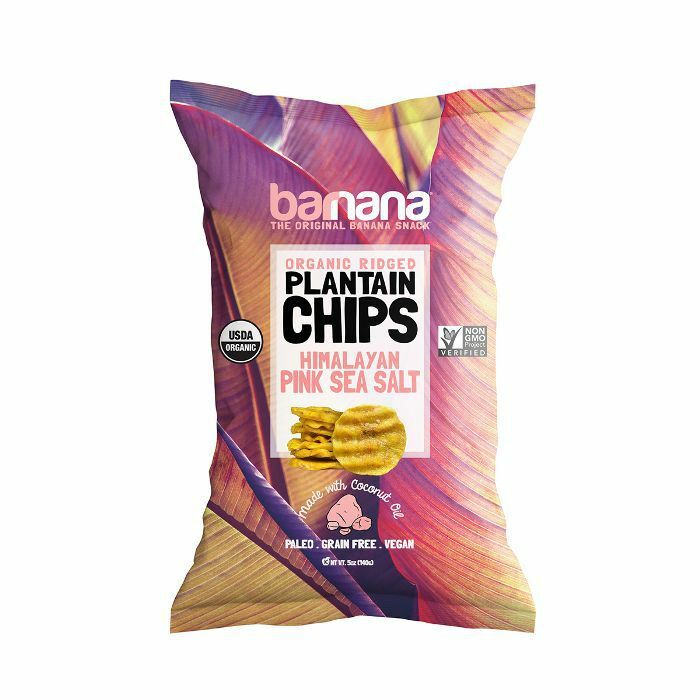 “Chips contain a lot of salt and trans fats. Excess salt like this can contribute to high blood pressure and hypertension. Trans fats are the lowest-quality, artery-clogging fat,” Pritchard says. She also added that any processed food (crackers, chips, cereal, bread, etc.) will slow down your digestion. “If you didn’t get the memo 20 years ago to give this up, let me remind you that one can of soda contains 40 grams of sugar. That’s way more than you should have in a single day, let alone in a single meal! Sugar feeds cancers and diseases in your body, and makes your body acidic enough that bad bugs can thrive,” Pritchard says. Plus, as noted above, white sugar has no nutritional value. So again, empty calories. If you still crave the fizz, never fear—she has a tasty alternative. 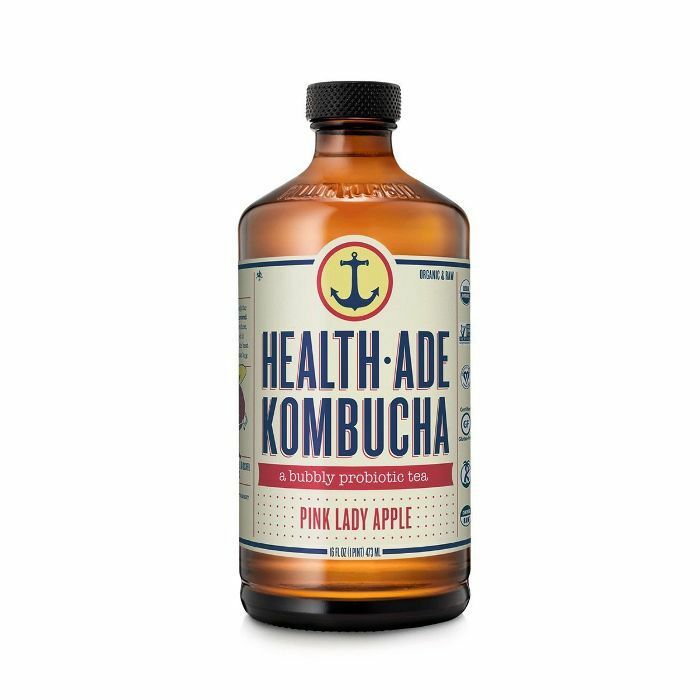 “Try kombucha instead for an effervescent, flavorful drink that helps alkalize your body and contains healthy bacteria that improves your digestion.” Health-Ade Kombucha comes with Pritchard’s nutritionist seal of approval. 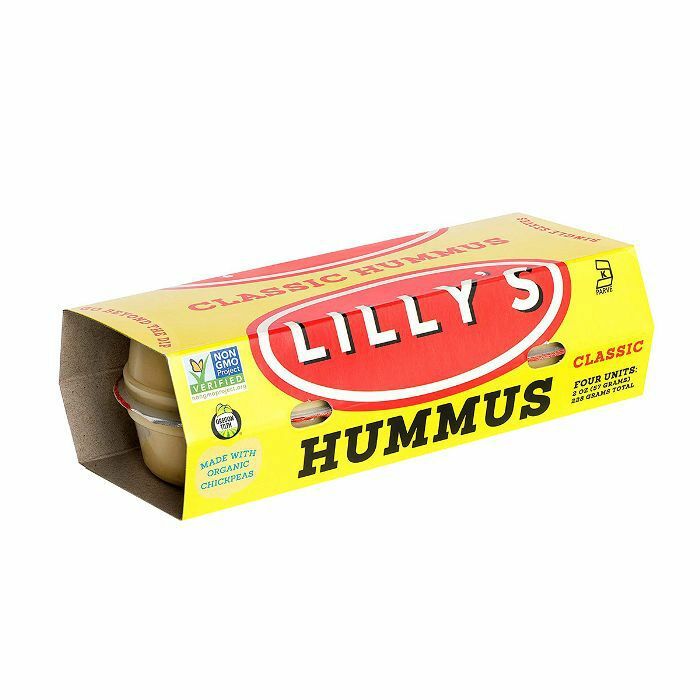 You find it in many health food stores, and Amazon sells 12-packs for $85. Sad but true: Going organic isn’t just about avoiding pesticides. “You should focus on eating the highest-quality, most nutrient-dense foods you can get your hands on.” It’s simple really: Put top-quality fuel in, get optimal output. To pep up your veggies, we recommend dunking them in hummus for a healthy and satiating snack. Next up: How to Stop Drinking Soda, According to Nutritionists.